How Far is CK Sri Anantha Ananda Nilayam? 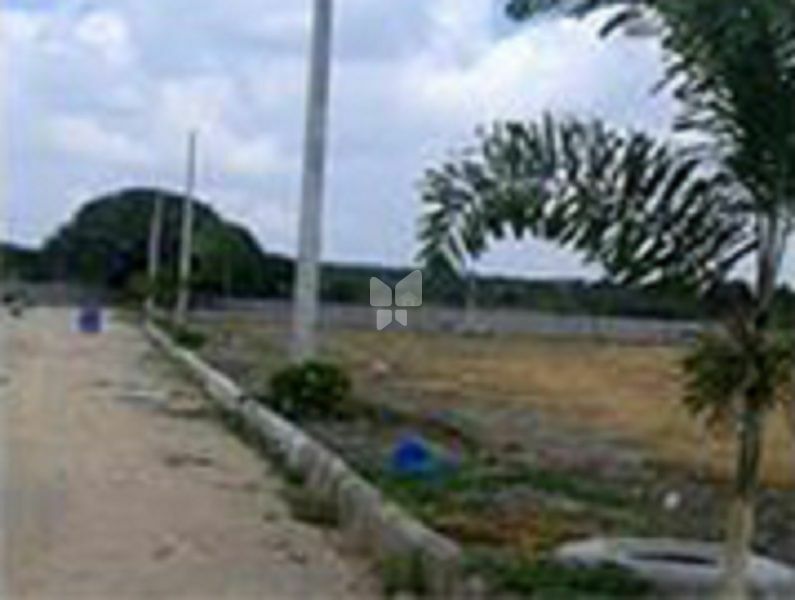 Layout SRI ANANTHA ANANDA NILAYAM AT KAJIPALLI VILLAGE is well within the city with peaceful atmosphere resembles the global village. Near to Mllam Pet. 1km to outer ringroad, 4km from Bachupally, Hyderbad North, 10km from JNTU University, Near to International schools, colleges and hospitals also connected with all major bus stations in the city.